VMware is taking Michigan to Europe as it works to make networking as secure in the hybrid cloud as it can be in a private datacenter. At its VMworld Europe conference, it unveiled new features and tools to make it easier to roll applications out to its unified hybrid cloud platform, expanding the range of management functions available on its public cloud, vCloud Air, which can be linked with private clouds using vSphere. The company also previewed a new technology, Project Michigan, that can deploy a secure enterprise gateway across vCloud Air offerings, including Disaster Recovery and Dedicated Cloud services. It will support VM migration and network and policy extension with low downtime through Hybrid Cloud Manager. It can be used to spin up thousands of virtual machines with secure connectivity on demand, it said. VMware upgraded the tool service providers use to deliver the vCloud Air public cloud infrastructure. The release of vCloud Director 8 helps the 4,000 service providers in the vCloud Air Network link their offering with customers' private clouds with new hybrid cloud orchestration capabilities. Version 8 now supports vSphere 6 and VMware NSX 6.1.4, and adds OAuth support for identity sources, among other enhancements. A new tool, Monitoring Insight, offers service providers a number of analytics tools to maximise use of cloud infrastructure while tracking the whether customers are getting the necessary level of performance. Another, Enhanced identity Access Management, can extend on-premise identity services into the vCloud Air public cloud with support for single signon and unified governance and role management. VMware is also preparing for the general availability of Google Cloud DNS to make it easy to use Google's Anycast DNS servers when hosting their email servers or web-facing applications on vCloud Air. It will allow control of DNS services hosted by Google via a REST API, through the Developer's Console or from the command line. Containerized applications are also coming to vCloud Air, as VMware is adding support for vSphere Integrated Containers, whic can be controlled by orchestration tools from several VMware partners. The move helps answer the question of how VMware will deal with the challenge containers present to traditional virtual machine thinking. VMware is also looking at networking. 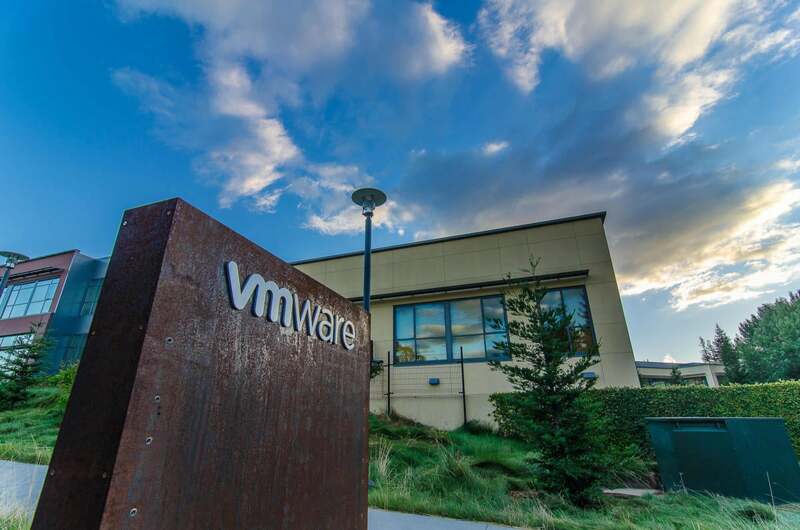 With the general availability of the vCloud NFV platform and a new accreditation program, VMware hopes more of its service provider partners will speed up their roll-out of network function virtualization, too. VMware says its NFV platform now supports 40 virtual network functions from 30 different vendors, and the accreditation program will allow others to certify that their virtualized network functions are VMware-compatible. VMware recently updated its implementation of OpenStack, while the new version of vCloud Director improves support for NFV too, the company said.